KFC Canada has announced that Franchise Management Inc. (FMI), acquired Saskatchewan-based El-Rancho Food Services Limited. The sale includes all of El-Rancho’s 21 KFC assets throughout Saskatchewan and Manitoba and brings FMI’s total Canadian KFC restaurants to 85. FMI also operates KFC restaurants in Newfoundland, New Brunswick, Nova Scotia, Prince Edward Island, Quebec and Ontario. In addition to the sale, FMI has committed to opening 12 new KFC units by 2020, including nine assets in Atlantic Canada, two in Saskatchewan and one in Ontario. This acquisition solidifies FMI as one of KFC Canada’s largest franchisees and helps the Brand unlock further growth from coast-to-coast. In 1955, El-Rancho opened Canada’s first-ever KFC on 8th Street in Saskatoon, which Colonel Sanders himself sealed with a handshake. Since then, El Rancho has become a staple in the province of Saskatchewan, delivering consistent growth for KFC over the last 63 years. 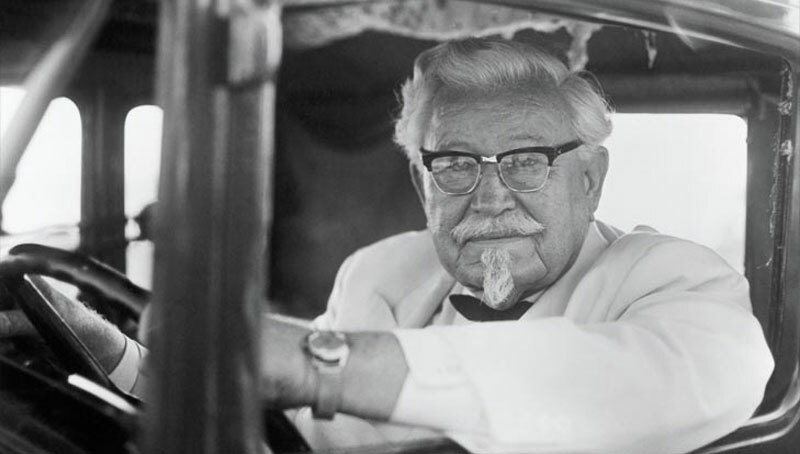 Founded by Colonel Harland Sanders in 1952, KFC is now the world’s most popular chain of chicken restaurants. To this day, the Colonel’s own blend of 11 herbs and spices is still used to season our chicken and remains a very closely guarded secret. KFC’s specialty is our famous, freshly-prepared Original Recipe® chicken, made the Colonel’s Way. KFC Canada continues to bring a modern approach to serving its customers, including online delivery capabilities. Today KFC is a subsidiary of YUM! Brands Inc. and operates more than 20,000 restaurants in 125 countries around the world including more than 600 locations right here in Canada. 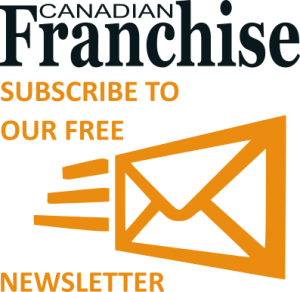 Franchise Management Inc. (FMI) is one of the largest restaurant operators in North America with Pizza Hut, KFC, Panera Bread, Taco Bell and Robin’s locations. FMI also owns and operates Grab N Go Convenience Stores in Atlantic Canada. FMI is proud to employ over 5,000 employees throughout Saskatchewan, Manitoba, Ontario, Quebec, New Brunswick, Nova Scotia, Prince Edward Island, Newfoundland, Arkansas, Missouri, Louisiana and Mississippi. All operations are based at the FMI Support Center in Woodstock, New Brunswick.